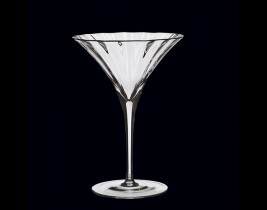 Optic lines radiate from within the bowls of the Gatsby collection to create an artistic play of light adding drama and elegance to your service. 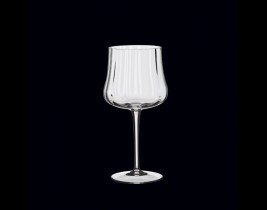 Striking hand blown glass craftsmanship, coupled with unique shapes offer an elevated experience for the most discriminating wine and spirit connoisseur. 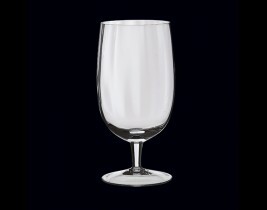 Crystalline glass provides lead-free clarity and superior brilliance. 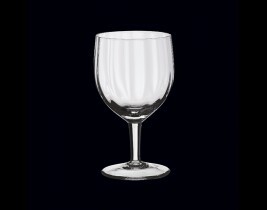 Hand washing is recommended for all hand blown glassware.